John "Ned" Walker is coming back to a full-time role at Delta after retiring two years ago. ATLANTA: Former Delta chief communications officer John "Ned" Walker is returning to his former position more than two years after retiring. He will return to the airline at the start of 2017. The position will be similar to his former role as chief communications officer, but with an increased scope of responsibilities. Walker will also serve as a member of the Delta Leadership Committee and will report to CEO Edward Bastian. Walker retired from Delta in 2014 but retained a role as a senior adviser to the executive team. He first joined Delta in 2008 and has spent nearly three decades in the airline industry, most of it at Continental Airlines. 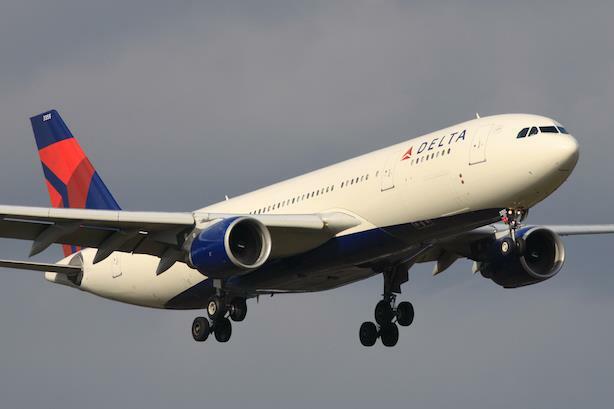 The airline’s current chief communications officer, Kevin Shinkle, is departing to be near his family in the Northeast U.S., Delta said in a statement. Delta, the second-largest airline in the U.S. by traffic, suffered a major outrage in August that forced it to cancel hundreds of flights. It informed customers actively on social media and by using video throughout the process, but critics said it lacked a "personal touch" in its communications. Delta’s third-quarter profit of $1.3 billion, down 4% in the period, beat analyst expectations. Its revenue was $10.5 billion in the quarter. Walker could not be immediately reached for comment.